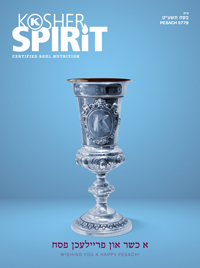 Our mission at OK Kosher is to certify, educate, advocate, and promote kosher. We receive kashrut education requests from schools & Jewish communities—throughout the nation and worldwide. We always try to accommodate and we cordially invite you to call upon us as well. 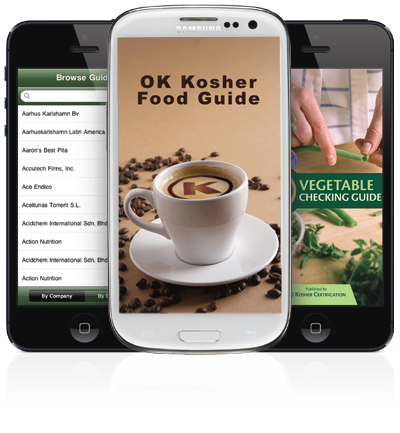 For information on bringing OK Kosher to your school or community, or to receive our educational material, contact our Director of Education, Rabbi Chaim Fogelman: rcfogelman@ok.org.